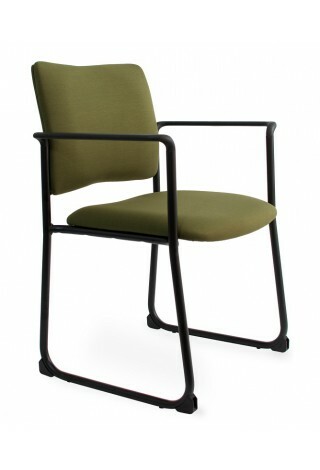 A mesh back guest chair with sleek, curved ebony arms. 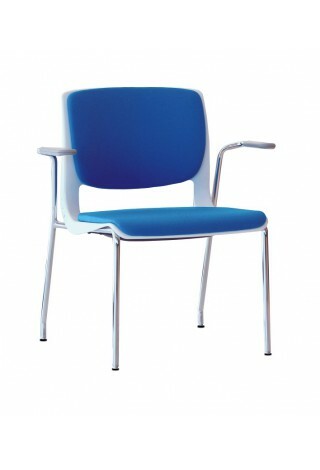 A fully upholstered guest chair offered at a great value. 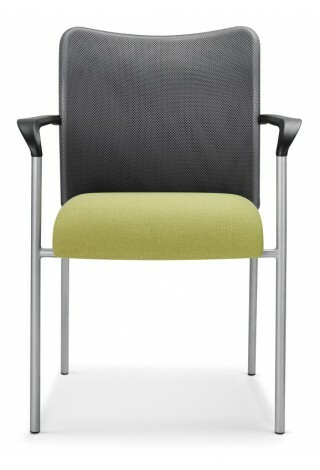 A beautifully designed guest chair with a flex back. 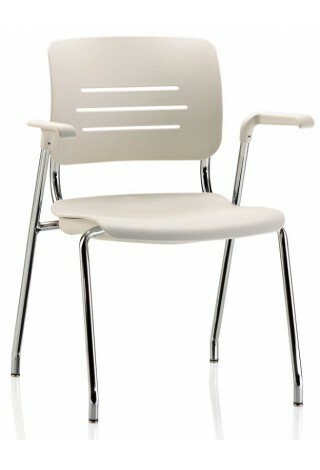 A low cost guest chair that doesn't sacrifice style or comfort. 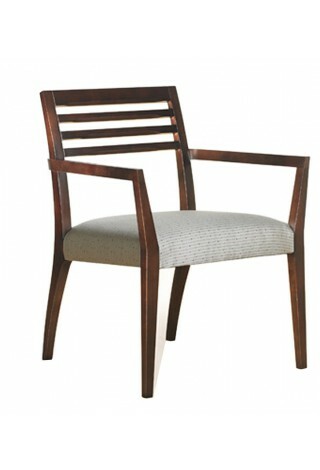 A transitional guest chair, solid hardwood frame, slat back. 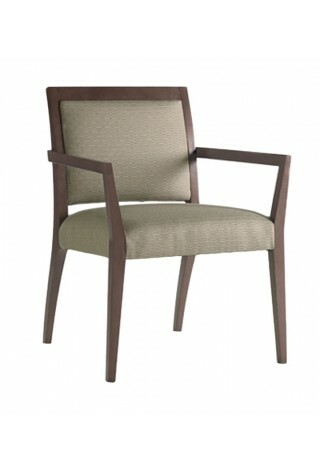 A transitional guest chair, solid hardwood frame, upholstered seat and back. 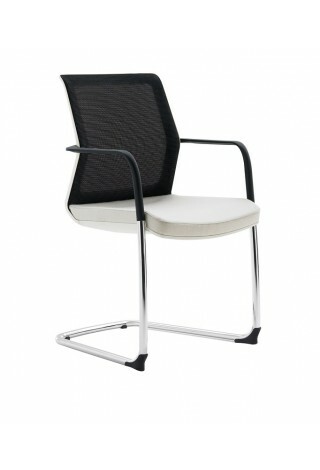 Breathable, flexible, and lightweight, Inertia's mesh back chair offers a stylish welcome. 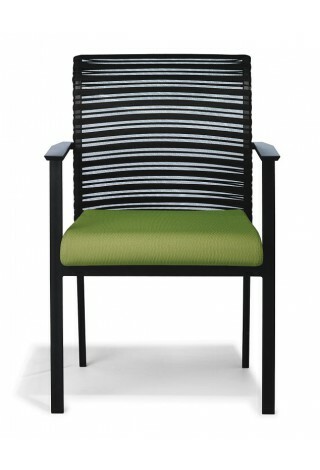 A comfortable and durable guest chair with unique mesh back. 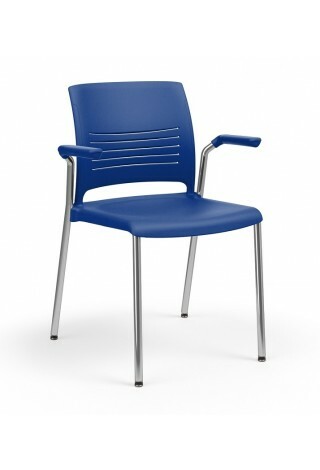 Durable and easy to clean, the Rainbow chair is a great selection for high traffic areas.